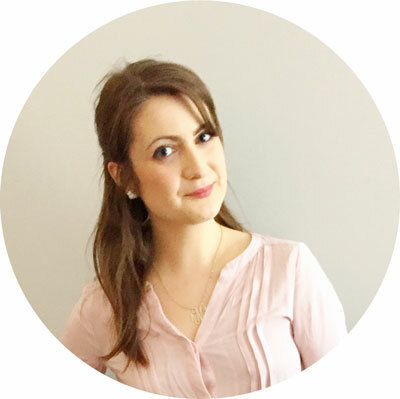 My personal experience comes from rheumatoid arthritis and fibromyalgia. I am not a doctor or medical professional and I can’t talk about what is best for any condition. I can, however, talk about what my medical team has told me. So take my advice with that in mind – I can’t give you the official medical advice, but I can talk about what my 13+ years of experience and 20+ doctors have told me. 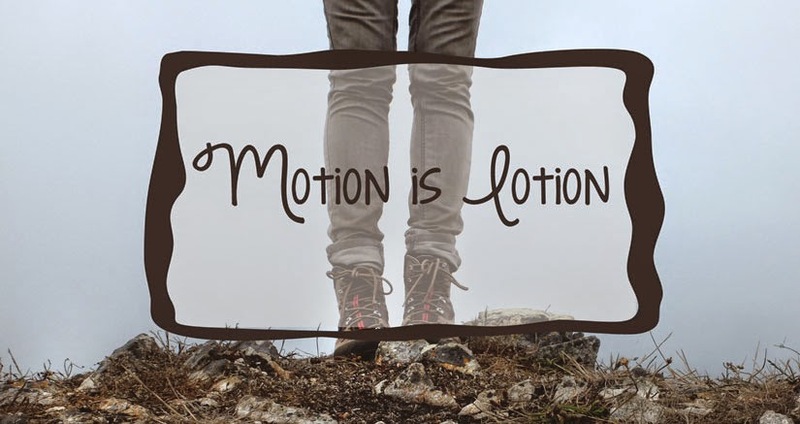 “Motion is lotion” is the idea that moving your joints on a regular basis will keep them moving. You may have heard in the Celebrex commercials that, “A body at rest stays at rest. A body in motion stays in motion,” which is based on Newton’s first law of motion. This is true. If you have arthritis, think of the Tin Man from The Wizard of Oz. His joints get stuck and need to be oiled up. That what our joints are turning into thanks to our immune systems. We need to keep them from getting that way, and medications can only do so much. So you need to apply motion to them. But, of course, this is where it gets tricky. Moving can be extremely painful. 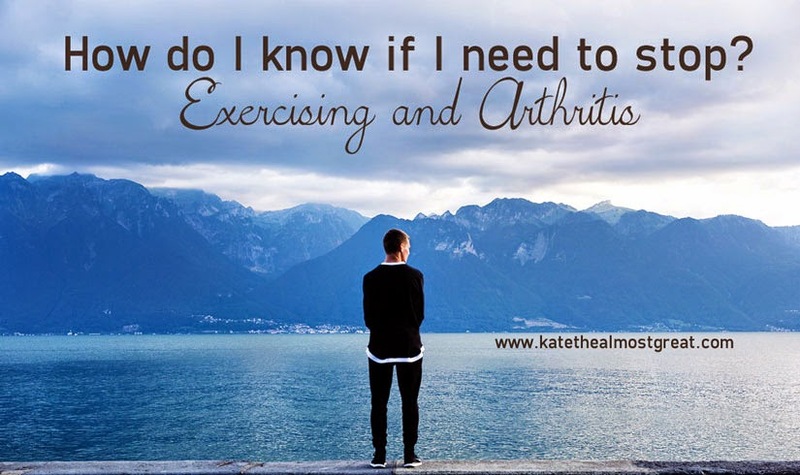 If you’re asking, “Is exercise good for arthritis?” you should understand that the answer is yes and no. Too little won’t do enough. Too much could set you over the edge. I do 20-30 minutes of yoga every day and I walk every day. The distance I walk varies based on how I’m feeling, but on the worst days I walk 4 city blocks. The yoga also varies based on how I’m feeling. On the worst days, I do 10 minutes of light, relaxing yoga. I do want to say something extra about yoga. If you have never done it before (either yoga as a whole or different poses than you have done before), do not try it based off of pictures on the Internet. Incorrectly doing yoga can injure you! There are a lot of tutorials on YouTube (I really like Erin Motz) and there is even an app for iPhones called Yoga Studio. These will describe what to do (and when to do it) while you are doing the pose, and they will also explain what not to do so that you don’t injure yourself. I really suggest going to actual yoga classes, but I know that can be expensive or unavailable based on where you live, so YouTube and apps that describe how to do the poses are your best bet. The maximum amount of exercise for my arthritis is dependent on the big question of if I do or do not have special plans that day. For example, last week I went with a friend to Faneuil Hall and Quincy Market. I took an Uber there, but then we walked up and down the market and around the stores around it. When I left, I walked to the nearby T station to take the train home, and then walked from the T station to my house. That is the maximum amount of exercise/walking that I’ve done in a LONG time. 1. Do any parts of me feel sore/aching? Where on the pain scale is that? 2. How much have I done so far? How long have I been going? 3. Is there anything later today (or tomorrow) that I absolutely have to or want to do? 4. How’s my brain? Is it starting to get “foggy” or am I having trouble concentrating? No, sorry, I can’t go. I’ve already done too much today. I have plans. With Netflix and ice packs and heating pads and NSAIDS. Sorry, my [insert body part bothering you here] isn’t doing great today. How about I do [insert easier-for-you task here] instead? I can’t today. But tomorrow I’ll do that plus [some other task you can do]. How about [alternate date] instead? And now – a Target giveaway! I’ve teamed up with some of my awesome sponsors to bring you a $20 giveaway to Target. (Want to join in the next one?) 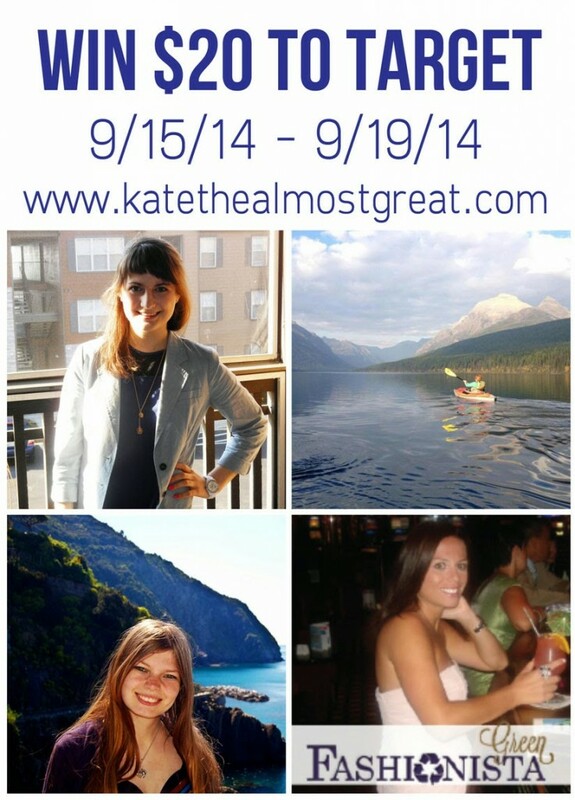 This runs from 9/15/14 12:00 AM – 9/19/14 11:59 PM, and once I email the winner, the winner has 48 hours to accept the prize or I will choose someone else. Good luck! Win a Trip to NYC for NYE!